EPDM Rubber liner is a highly flexible material that is formulated for safety when exposed to fish and plant life in a decorative pond. The liner generally stays flexible in temperatures from -40° Fahrenheit to 175° Fahrenheit making it easy to install year round. Unlike other liner materials, it does not contain plasticizers that could make it become brittle with age and cause cracks or splits in the material, threatening aquatic life. 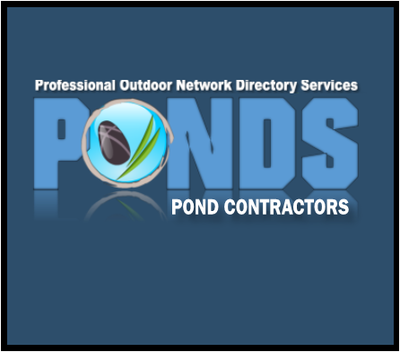 EPDM's flexibility provides more versatility in the pond design. Unlike preformed liners, it can be easily shaped to fit the unique contours of the pond dimensions, allowing a more creative design. Requires little or no regular maintenance once installed. However, if repair becomes necessary, it is easy to do without removing the liner from the pond with the EPDM repair patch. 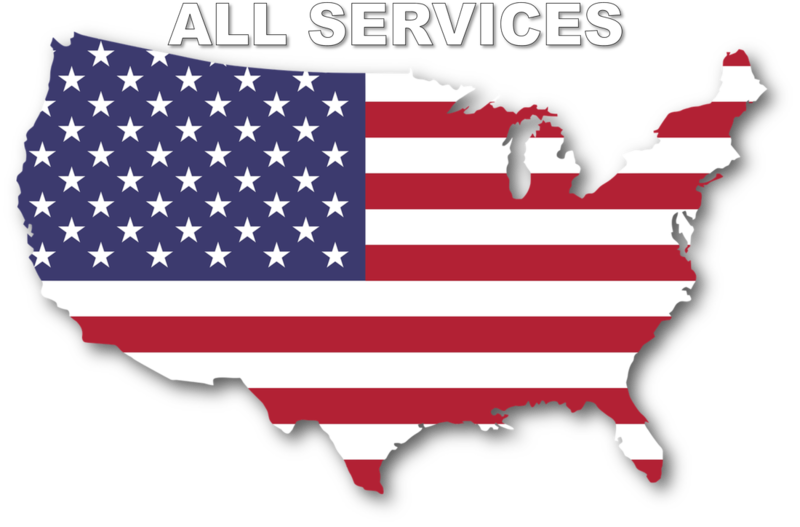 Installs easily and quickly. No special skills or tools are required. Patching holes in your liner is not that hard once you know the basic's in seaming together two pieces of liner. Patching holes follows the same concept as seaming liners together, only with smaller patches according to the size of the hole in your liner. The most important thing to remember is to thoroughly clean the liner with an abrasive brush or scrub pad to get it clean from any dirt or scale build-up. Once it is clean and dry you will be ready for seam tape primer to act as a bonding agent for the patch to stick. If you do not use tape primer on the liner, IT WILL NOT STICK ! If you notice you have to add water on a daily basis, or hear the "hissing" of your water fill valve constantly running, (after properly setting the water level) you may have a leak, most of which occur along the perimeter of the waterfall and stream. These leaks are generally due to the ground settling which causes the water to trickle over the edge of the liner. These leaks can be easily fixed. 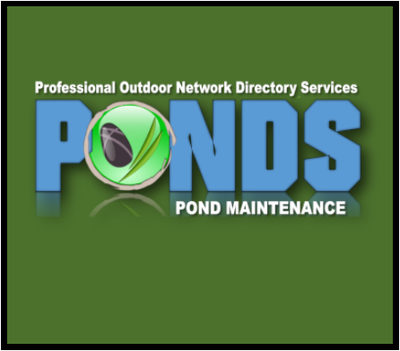 See our pond maintenance info on leak repair for more information. The main element of your water features is the EPDM rubber liner that holds the water in the system. This rubber liner allows you to create a custom size basin to fit your design application. 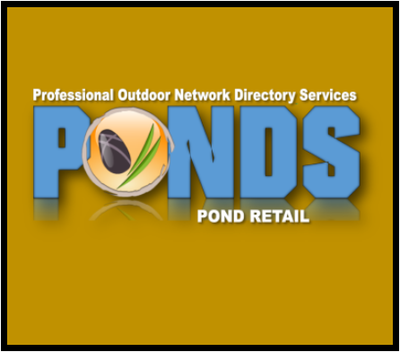 Rubber liner at your local pond stores can be cut to size, and generally come in 5 foot increments, starting at 10' wide on average. Cut to size liner may increase the square foot price, and liner by the roll will be limited at 50'x100' rolls. EPDM Cover Tape is ideal for covering and protecting completed EPDM seams. This durable Pond Liner Cover Tape has adhesive on one side that can be used to cover completed EPDM seams. In addition, this EPDM Cover Tape works great for repairing pond liner tears, holes and leaks of all varieties. Most brands of EPDM Cover Tape is available in 25 ft. and 100 ft. rolls. EPDM rubber liner is a very versatile material for building fish ponds & water features. The ability to "Weld" two pieces of liner together with double sided seam tape, and single sided seam cover tape makes it possible to line any shape hole you dig. You will need a EPDM primer cleaner to apply to rubber in all aspects of welding as well a patching to allow it to stick.